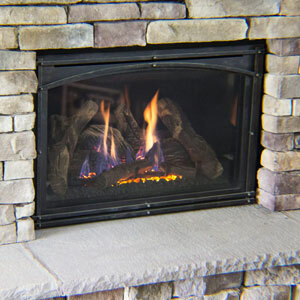 For over 41 years, Nickos Chimney Company has been serving the western Pennsylvania area, providing quality workmanship, craftsmanship and expertise. 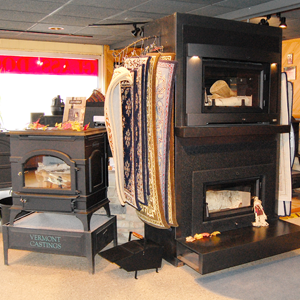 We are leaders in the fireplace and chimney industry and continue to expand our products and services to serve you. Browse through our showroom gallery to see what is in our store, then move on and see more specific examples of the quality work we have provided to our customers. Site managed by: Business Solutions Today, Inc.